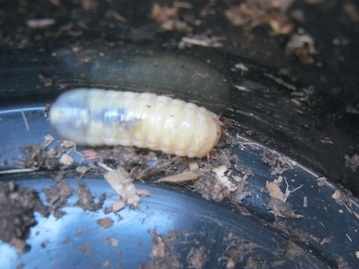 I'm trying to do a stack up worm bin on a small scale as a proof of concept first before I do it on a larger scale. So in each box of 50CM X 30CM X 40CM (L X B X H) how much is the max in pieces/grams/KG of earthworms per bin would be optimal? Is there a method to measure it? What's the maximum boxes per stack up or is there no limit to it? How much soil is recommended or should be in each box? And what's the ideal maximum weight per box? 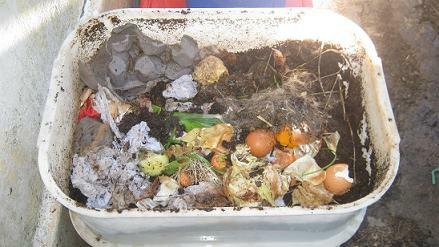 Is it recommended that the rotting foods be burried into the soil or just left on the top for the earthworm to get it thenselves? 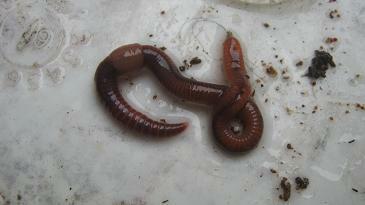 What kind of a material (Plastic, wood, styrofoam) would be the best options to stack it upwards together to hold the earthworms or there's no difference? I've read & seen quite a fair bit of videos on how to harvest the castings from the soil, but nothing seems to be as easy to do. So is there a simple method to do it? What do you suggest? Appreciate your answering a few other questions of mine. Thanks. 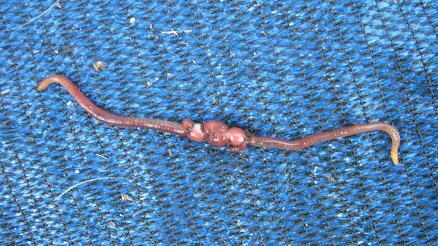 Comments for What's the best method combination to house worms & harvest castings? 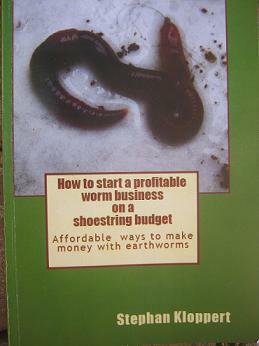 I see you are serious about your worm composting. To answer all your questions is quite time consuming, but if you take the time to search my website with more than 800 pages you will find the answers to most of your questions on the pages. An even better option would be to get yourself a copy of my book which deals with all your questions and those that will come up along the line. I wish you all the success you are hoping for. 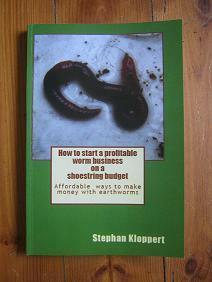 Author of How to start a profitable worm business on a shoestring budget"